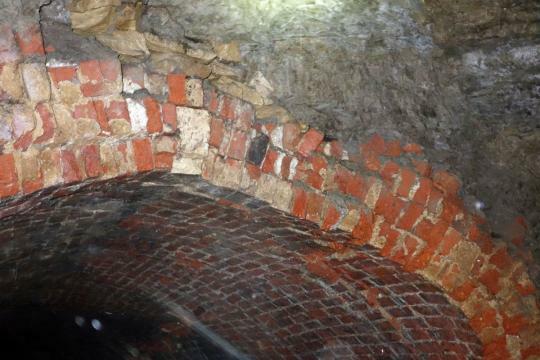 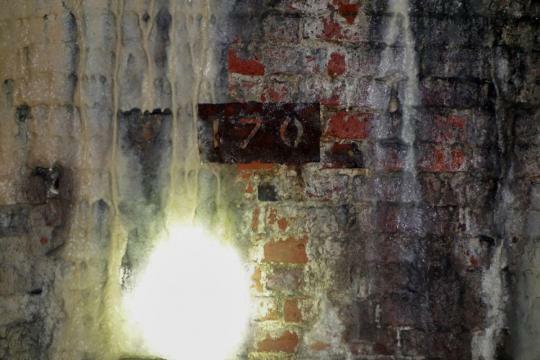 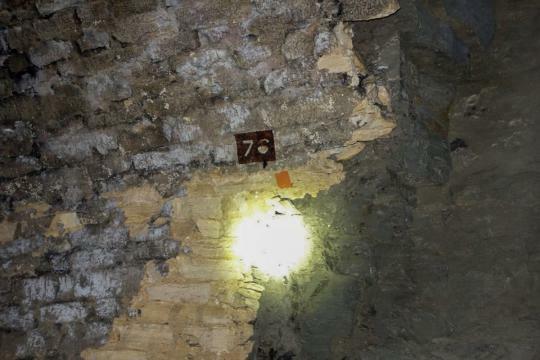 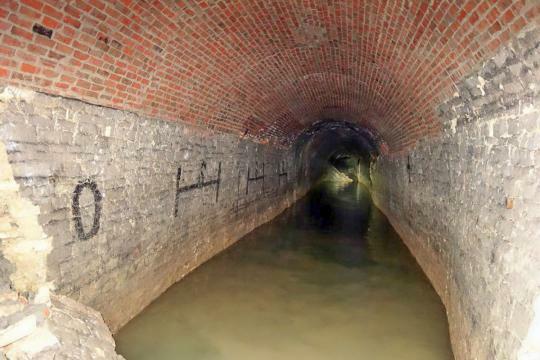 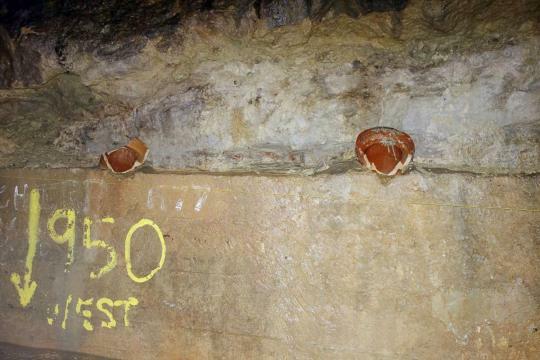 These photos were taken during two informal suveys of the Tunnel early in 2015. 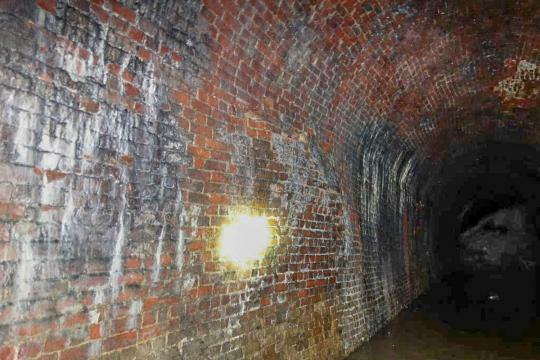 One entered in through the Coates portal and continued in for a distance of about 1 mile. 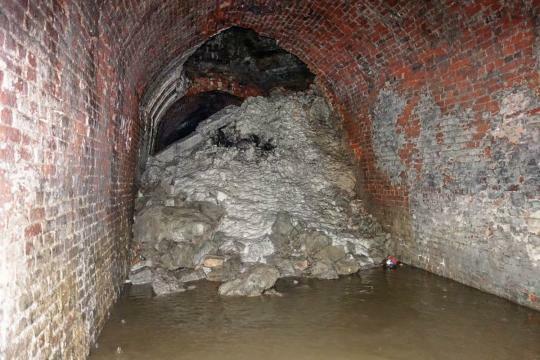 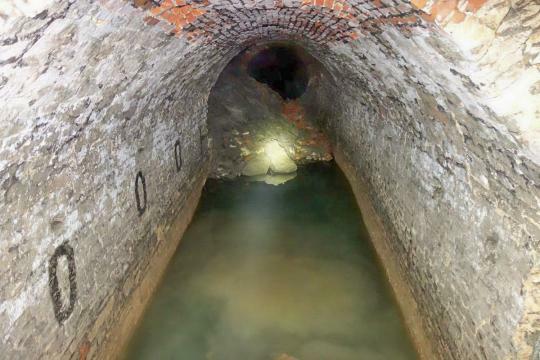 The second entered from the Daneway (Sapperton) end for a distance of about 300m, until the complete blockage was encountered. 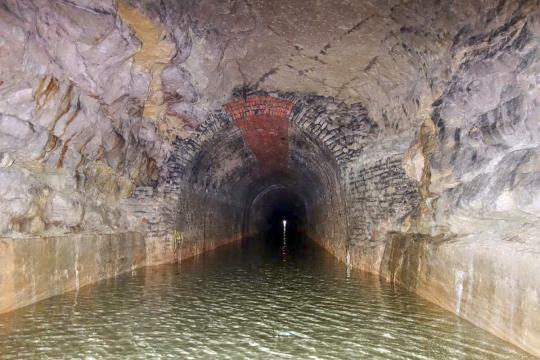 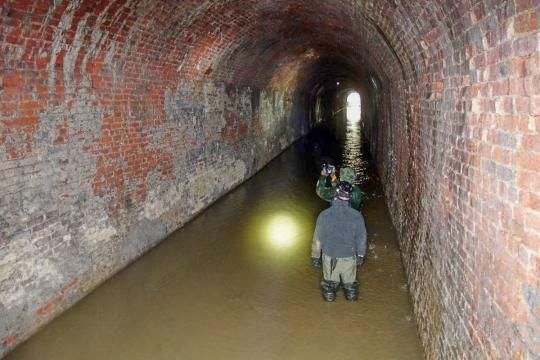 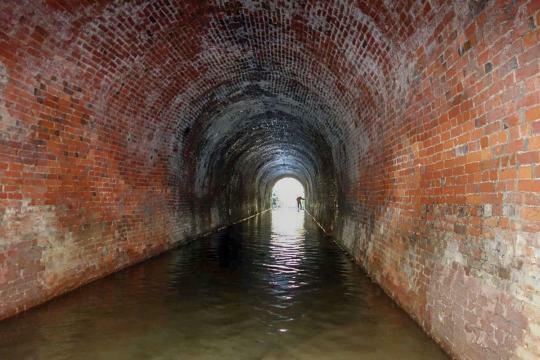 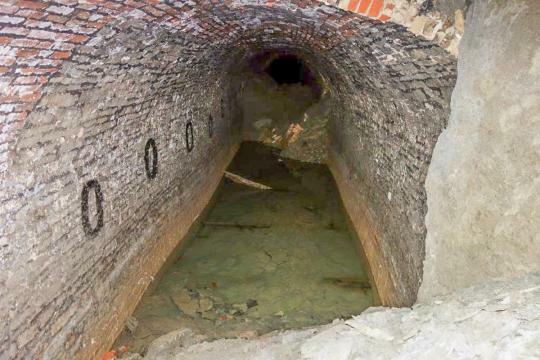 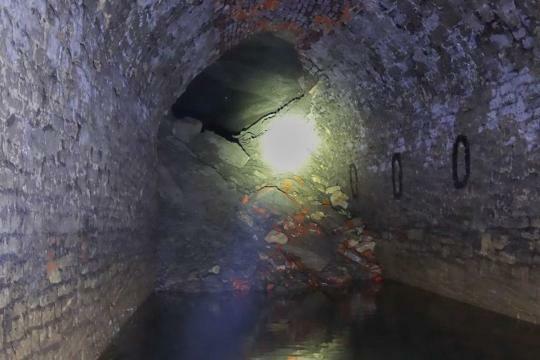 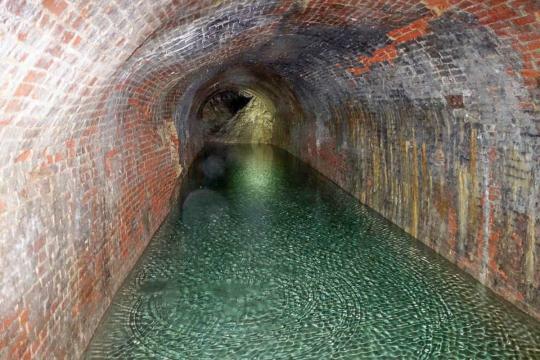 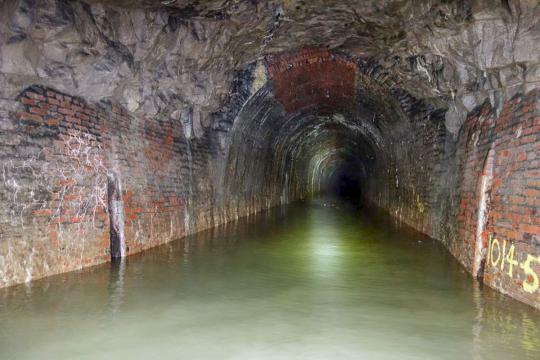 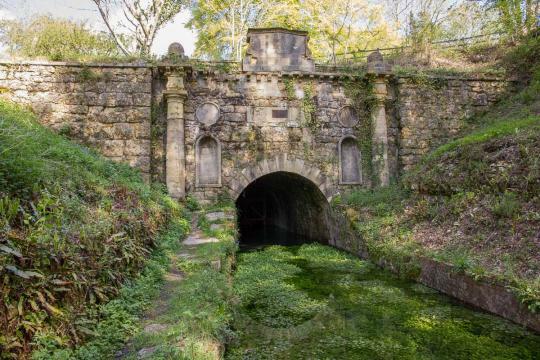 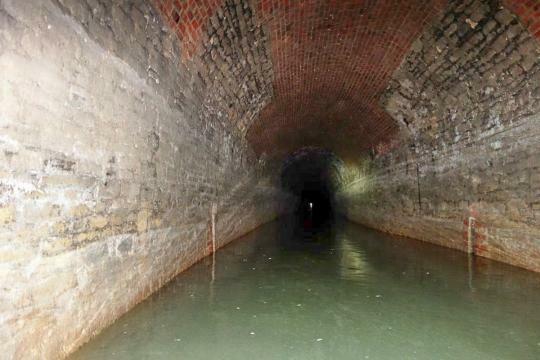 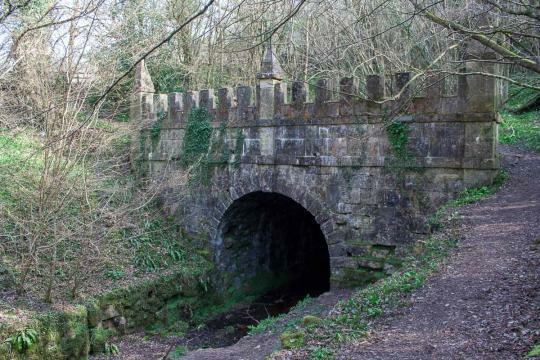 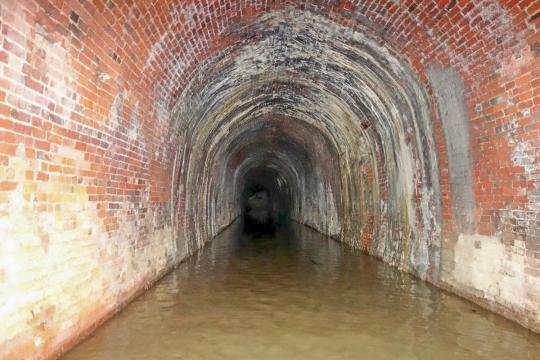 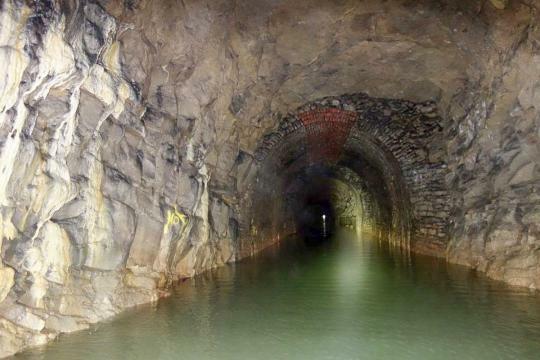 For more information see the Sapperton Canal Tunnel page.